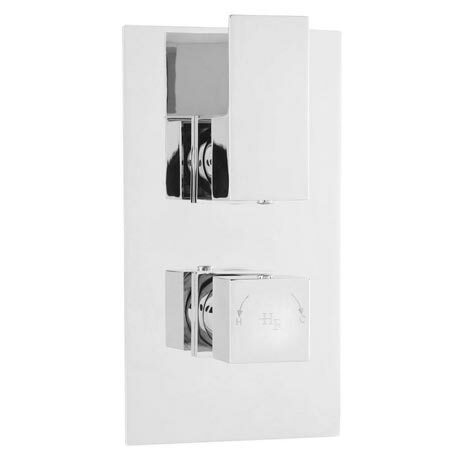 Bring the latest in design to your bathroom with the contemporary Art Range. Separate controls for temperature and flow. Diverts between two shower accessories: fixed head/slider rail kit, fixed head/body jets or slide rail kit/body jets.